Enjoy these skincare and body products at a discount just for the holidays! 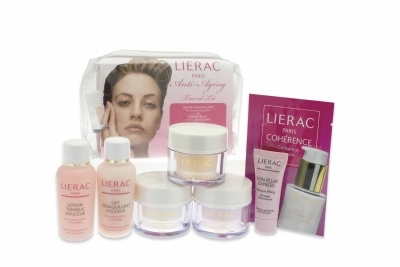 Purchase the Lierac Paris Anti-Aging Travel Set and 5% of the proceeds will be donated to the American Red Cross to help those who lost their homes in the recent California wildfires. Lierac’s Travel Kit retails for $27 ($65 value) and can be found at select CVS pharmacies or visit Lierac.us for locations. 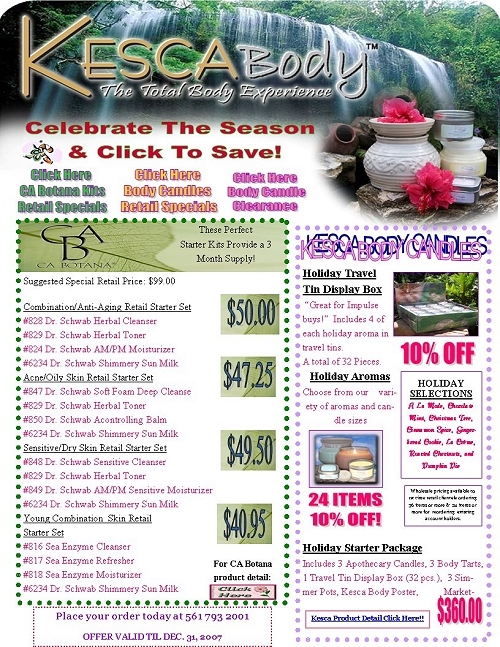 Have an outer body experience with Kesca Body Candles!